So much potential lurks under the hood of this incredible synth. Come discover some of our favorite features and how to get the most out of them. Who you learn from matters. This course is hosted by 2 of our core sound designers who've been using Serum day in and day out since it's launch. Sign up now. It only takes 2 minutes. 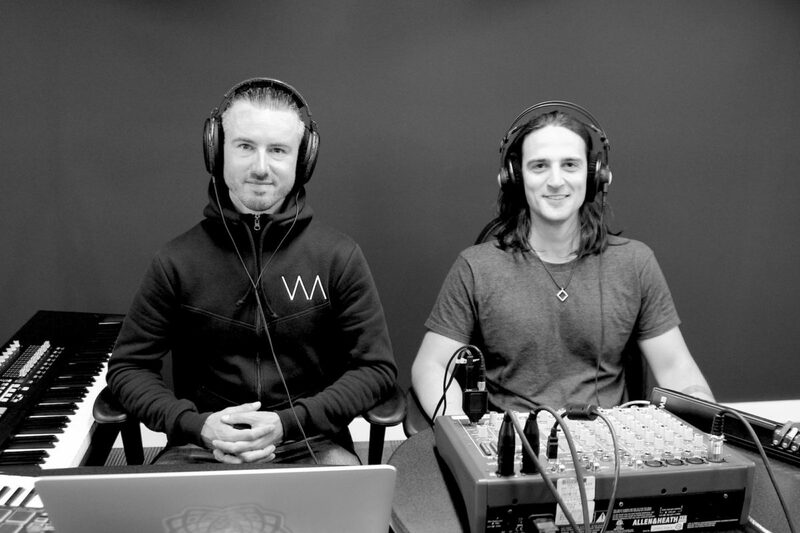 Sound Design Secrets in Serum is co-presented by two of the sound designers behind our epic, Darkside Funk soundbank: Dan Dusko and Vespers. Between them they've got 3 decades of production experience and have created some of the world's most cutting-edge Serum sounds. 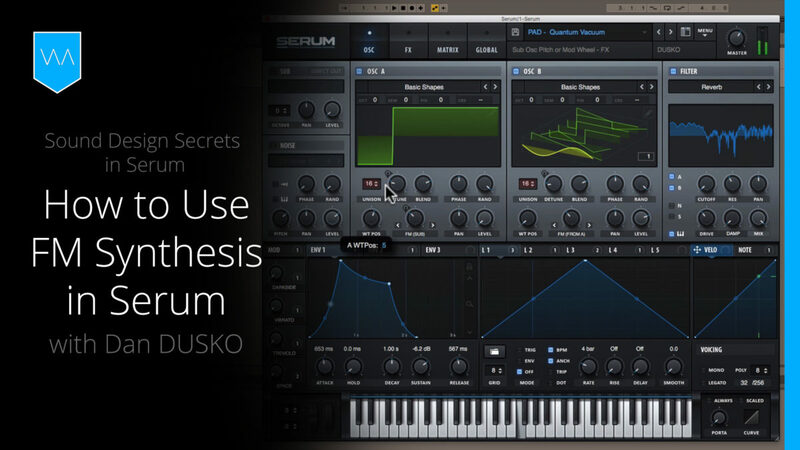 Vespers's tutorials are some of the most watched and liked Serum videos on Youtube. They drop tips and tricks they developed while working on Darkside Funk, showcasing the most current new features. Sound Design Secrets in Serum is a 2 hour course featuring more than 10 videos that’ll help you get the sounds you want FASTER than ever. You'll learn how to build wavetables like a BOSS, shape your sound to PERFECTION with advanced filters, and make super EXPRESSIVE leads & basses with Serum! The course includes wavetables, presets, templates and racks as free downloads. “Serum is indubitably the most popular virtual instrument, widely surpassing Native Instrument's still popular synth, Massive. This expressive, highly programmable and customizable instrument serves well in practically all genres and styles. With so many features, it can feel overwhelming to really get in complete control of this powerful instrument. You won't want to miss this valuable opportunity to learn from one of the best educational resources for Ableton and electronic music-focused learning. 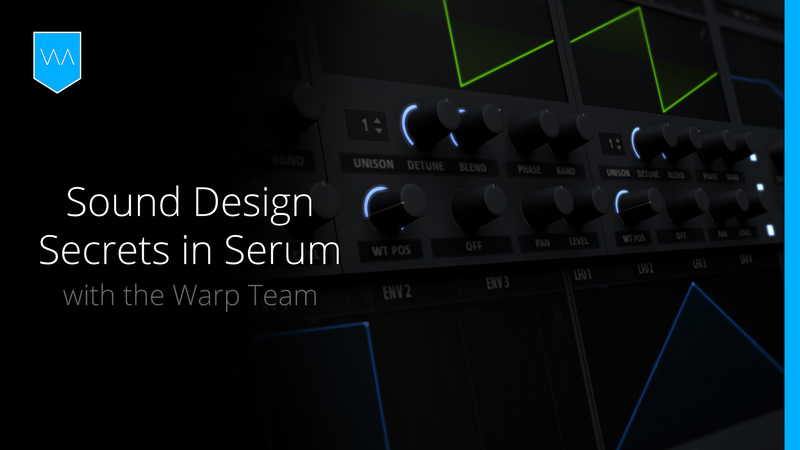 This is a 2 hour course regarding Serum’s newest features from Vespers, Dusko and the Warp Academy sound-design team." "These sounds in the new Darkside Funk pack are a lot of fun and a great addition to my sound library. Thanks Warp Academy for all of the awesome sounds and courses." This course is 100% free! Just add the course to your cart and checkout. Easy peasy! Get a sneak peak at our EPIC new soundbank, Darkside Funk, and listen to never before heard previews of presets. Totally accessible for beginners, plus content that'll appeal to you if you're more advanced. We assume that you have a basic understanding of subtractive synthesis and Serum (You've seen a few tutorials and read the manual a bit perhaps). To prep for this course, we highly recommend you check out our free collection of Serum tutorial videos here. You'll need Xfer Serum synth V1.21 (released on Aug. 30th, 2017) and a DAW / host to run it in. As an owner of Serum, you can update for free by logging into your account and selecting "See Available Downloads". We'll be providing some Ableton Live Racks that are optional, not required. If you want to use them you'll need Ableton Live 9.7. Do I need Ableton Live? Nope! 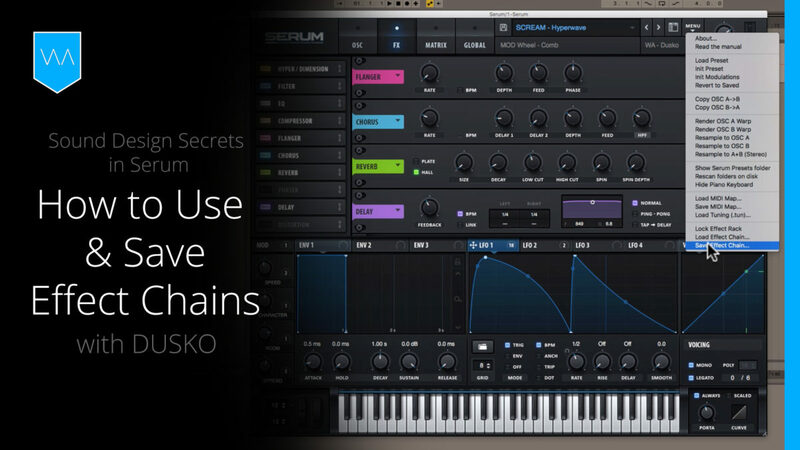 You can use Serum, our presets, and wavetables, in any DAW or host. We'll be giving away an Ableton Live set with some Racks for Serum, but they're not essential and can be emulated in other programs. You can easily take the course using any DAW. In a word – yes. This course is designed to demonstrate how to use Serum and the techniques can be applied in any genre. Yes, a broadband internet connection and computer or mobile device are required to watch the stream. The minimum requirements are obviously the ability to run a DAW and Serum, so any computer with Mac OS 10.5 & Windows XP or newer should do just fine.